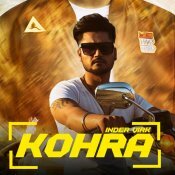 Juke Dock are proud to present another brand new single released by Inder Virk entitled “Kohra”, music by G Skillz!! 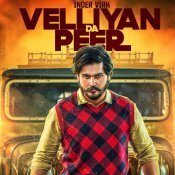 Juke Dock are proud to present the brand new single released by Inder Virk entitled “Velliyan Da Peer” featuring Desi Crew!! 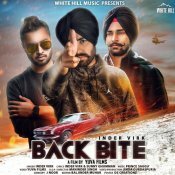 White Hill Music are proud to present the brand new single released by Inder Virk entitled “Back Bite“, music by Prince Saggu! ARE YOU Inder Virk? Contact us to get a featured artist profile page.